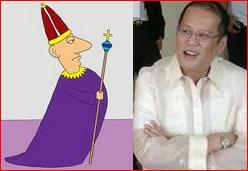 Reports say Catholic bishops gave President Aquino’s first three years in power a failing grade. Awkwardly, Catholics gave bishops’ last 500 years in power a failing grade too. A recent study showed the Philippines ranked as one of the most gay-friendly nations in the world. “Homosexuality should be accepted by society,” according to 73 percent of adult Filipinos. The remaining 27 percent were Catholic bishops. Malacañang has started to prepare for President Aquino’s State of the Nation Address. 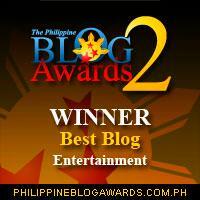 The president’s speech will likely be divided into three: achievements, promises, and Gloria Macapagal-Arroyo. Saying he “dishonored” the Philippine Daily Inquirer, ‘Pugad Baboy’ creator Pol Medina Jr resigned as Inquirer contributor. PMJr, who was quick to apologize after admitting his mistake definitely has delicadeza. He’ll never be Senate majority floor leader. Congressional candidate Nelly Villafuerte, who badly lost to Leni Robredo in Camarines Sur is seeking the latter’s disqualification for allegedly accepting campaign contributions from foreigners. Earlier, the Villafuerte matriarch also accused Robredo of cheating. Dear Mrs. Villafuerte, What part of “Enough!” don’t you understand? Here’s an interesting news. Long time rivals North and South Korea have agreed to talk again to mend their badly strained relations. All is not lost… JV and Jinggoy! Seven people were hurt when a suspected gas explosion ripped through a school building outside New York City. Investigators are verifying reports the school building was developed by Ayala Land. On Wednesday, June 12, Philippine Independence turns 115 years old – making it a potential frontrunner for Senate president. 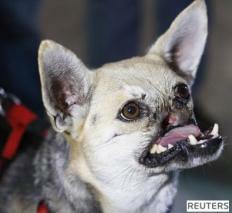 After a successful reconstructive surgery in the US, lifesaving dog Kabang returned home to a hero’s welcome. It got a bit awkward though when Chavit Singson and Lito Atienza appeared from nowhere and started cheering Kabang on. St scholastica’s college – the most lesbian friendly in the world bar Nun. 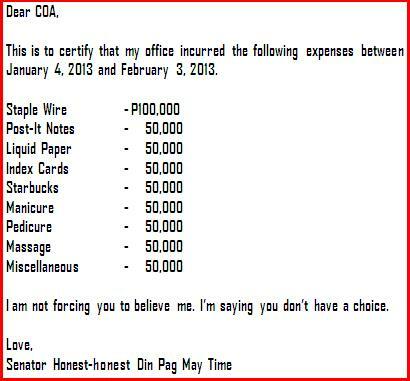 Why has mar roxas become ayala spokesperson! And obviously has been watching too much csi.